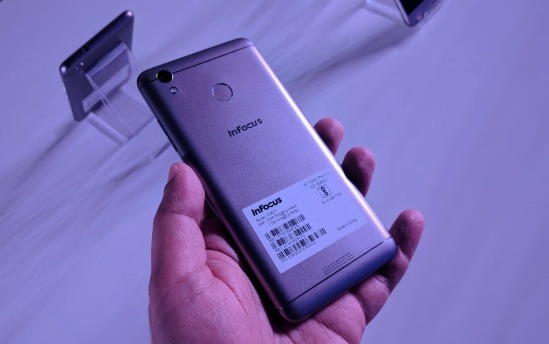 Infocus just launched InFocus Turbo 5 budget fingerprint smartphone with 5000mAh battery price starts at Rs.6999. The phone comes in two variants one is 2GB RAM 16GB storage priced at Rs.6999 and other is 3GB RAM 32GB internal storage priced at Rs.7999 both have fingerprint sensor on back with metal finish body. It has a 5.2-inch HD On-cell IPS 2.5D curved glass display, is powered by 1.25GHz Quad-core MediaTek MT6737 Processor , has 2GB or 3GB RAM and runs on Android 7.0 (Nougat) OS. The company has also promised Android O update for the phone. 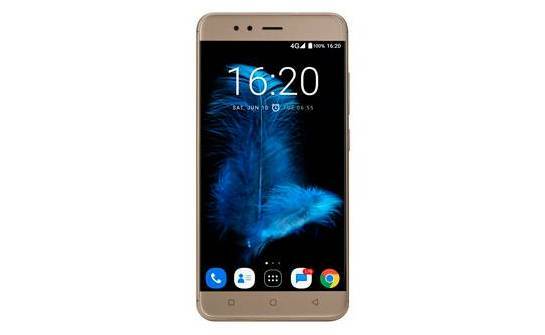 Best budget smartphone Under 10000 Micromax Evok Note 5.5-inch (1920 x 1080 pixels) Full HD display fingerprint sensor, 4G VoLTE, 4000mAh battery ,3GB RAM, 32GB internal memory price in india at Rs.9499. 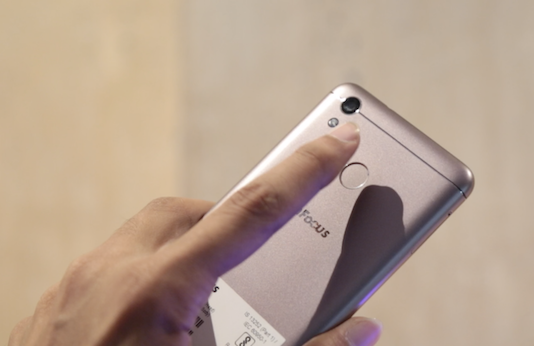 It has a full metal body like Redmi 3s Prime, has a fingerprint sensor on the back body that can unlock the phone in 0.5 seconds. Company says 5000mAh battery It promises up to 23 hours of talk time, 50 hours of music playback, 15 hours of online video and standby time of 816 hours or 34 days on a single charge along with support to charge other phones using OTG. 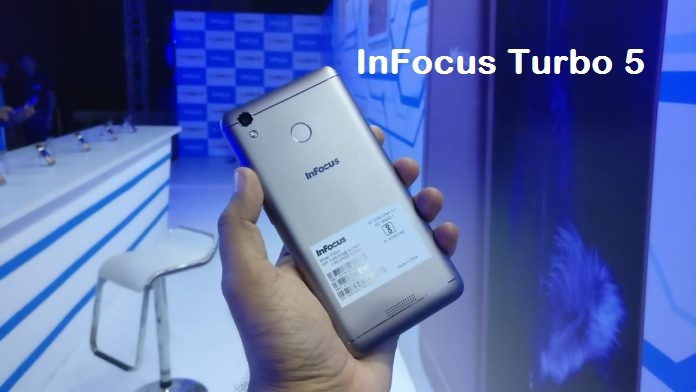 The InFocus Turbo 5 smartphone under 7000 to 8000 in India comes in Pure Gold and Mocha Gold colors and is priced at Rs. 6999 for the 2GB RAM with 16GB internal storage version and the 3GB RAM with 32GB storage version costs Rs. 7999. It will be available exclusively from Amazon.in starting release date india from July 4th.